Life isn’t a 9 to 5 experience. Azamara voyages aren’t either. When you’re in the midst of some of the most dazzling cities, renowned UNESCO World Heritage sites, and “I can’t believe we’re here!” hidden gems on Earth, the last thing you want to do is rush back to the ship for a 4:00 p.m. departure (or 5:00 p.m., if you’re lucky). Well, here at Azamara Club Cruises®, we not only take you to awe-inspiring destinations, we also give you more time to fall in love with them. We call them Destination Immersion® experiences, and we’ve evolved the concept so you can Explore FurtherSM than before, both onboard and on shore. Our unparalleled destinations allow you to cruise global and immerse yourself in fascinating cultures all over the globe, all while enjoying authentic service on your boutique hotel at sea. Azamara delivers more than any other cruise line. And since our intimate, club-like ships can fit in smaller ports bigger vessels can’t visit, you’ll also experience destinations that aren’t even on the map for other cruises. Discover unforgettable hidden gems and unexpected locales around the globe. Azamara’s redesigned ships deliver a contemporary yet comfortable atmosphere, and are staffed by a genuinely friendly and international crew who will take care of your every need. Combined with destination-themed programming onboard, it's easy to get informed and be inspired by ports before you even step on shore. 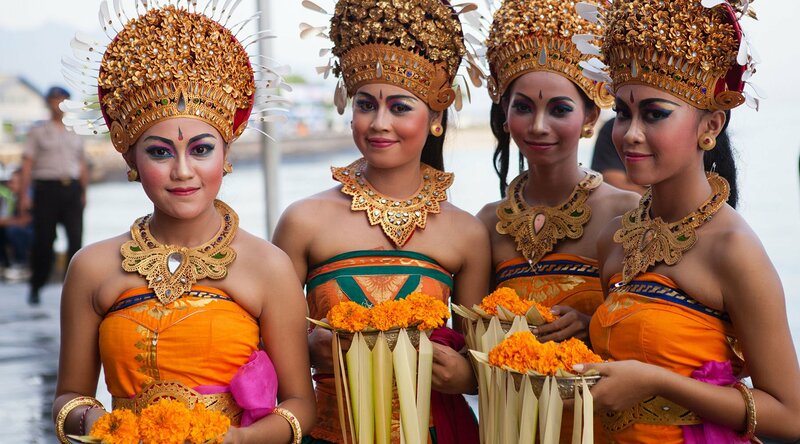 With Azamara Shore Excursions, it’s easier than ever to be immersed in the heart of local cultures all over the world in ways that other cruise lines can only dream of. Eat, explore, and live like a local, no matter where you go with independent, local tour operators. Don’t just visit the world’s most stunning places – explore further and enjoy a fresh perspective at every port.